Choose our 24-hour locksmiths in Bristol, Avon, for all your security needs in south west England. 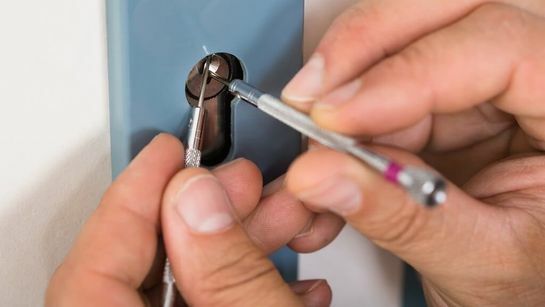 From basic maintenance to emergency locksmith services, Lock and Door Wizard provides comprehensive lock and door services throughout the region. All our locksmiths are friendly, reliable, and available for callouts 24 hours a day, 7 days a week. When you choose our locksmiths, we will give you an instant free quote for any work you require. 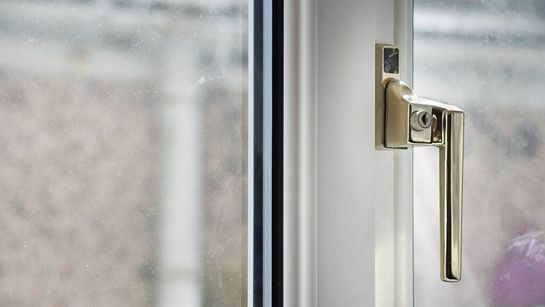 Specialising in non-destructive methods of entry, we provide a rapid response, always trying to arrive within an hour of your call, depending on traffic. With a huge amount of experience behind us, we do our best to ensure every customer is happy and given the best service for a competitive price. Contact our emergency locksmiths 24 hours a day, 7 days a week, for services in Bristol, Avon, and south west England.